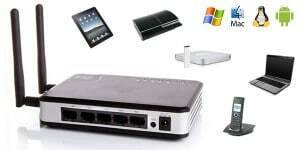 With the powerful DD-WRT firmware, this factory-flashed WiFi router allows you to share a single PPTP VPN connection with multiple computers and other WiFi enabled devices. Simple to configure and featuring all the basic router functions plus the power and features of DD-WRT, this high performance “DD-Router” is the elegant solution for sharing your VPN. Set it and forget it! Once configured the router will auto-dial your PPTP VPN account and share it with your LAN. 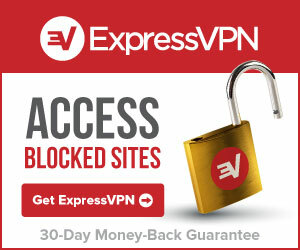 Connect your WiFi enabled devices such as PS3, Boxee, iPad, Phones or TV for an ‘always on’ secure and anonymous internet experience. 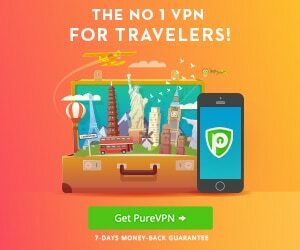 Compatible with most PPTP VPN providers and available with free shipping worldwide. DD-Routers average rating: 1 /5 based on 1 reviews.